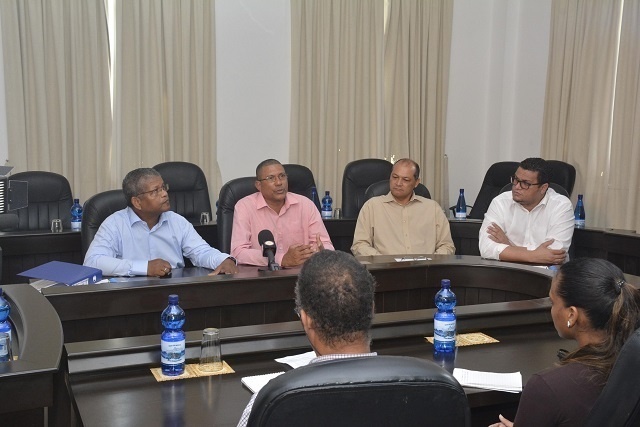 (Seychelles News Agency) - The two leaders in the National Assembly of Seychelles on Thursday responded to the proposed budget for 2019 made by the Minister for Finance, Trade, Investment and Economic Planning, Maurice Loustau-Lalanne. The opposition leader says the new budget lacks vision and direction, while the leader of government business said it shows the government’s long-term commitment to improving the lives of all Seychellois. A proposed national budget of nearly SCR 8.5 billion for next year, an increase of 6.6 percent compared to the 2018 budget, was presented to the National Assembly for approval on Monday. The leader of the opposition, Wavel Ramkalawan, said that a national budget should not only be figures of each ministries’ allocation or how much tax money has been collected, but rather a reflection of the direction the government wants to take the country. He said the budget presented on Monday failed to do that. Ramkalawan said that the opposition party, Linyon Demokratik Seselwa (LDS), has a mission to not only better the lives of the Seychellois people but to put the interests of Seychellois first, take measures to reduce the cost of living and establish security, good governance and transparency, eliminate corruption and wastage. “When comparing the 2019 budget to that of 2018, we can say that it reflects our deepest concern -- a tired government lacking dynamism, which brings negative impact on the country and people,” he said. Ramkalawan gave examples of facilities and projects in the health and education sectors that though budgeted were not materialised. He asked if it was not the time for the government to have one section to look at all major and national projects and infrastructures where engineers, architects and quantity surveyor can work together. The budget, he said, “does not give hope to young people, who have just joined the world of work. It does not give a strategy on how to tackle inflation and rising costs, or how to protect our marine resources which are being exploited by foreigners or how to combat social ills,” said Ramkalawan. He also called for more measures to allow Seychellois to have a better life and this included additional resources for the development of the youth especially in sports. Ramkalawan also called for a better salary for Seychellois professionals and asked for more resources for better border control and security of Seychelles - a group of islands in the western Indian Ocean. Ramkalawan concluded his response by reiterating the need for fresh and early presidential elections. 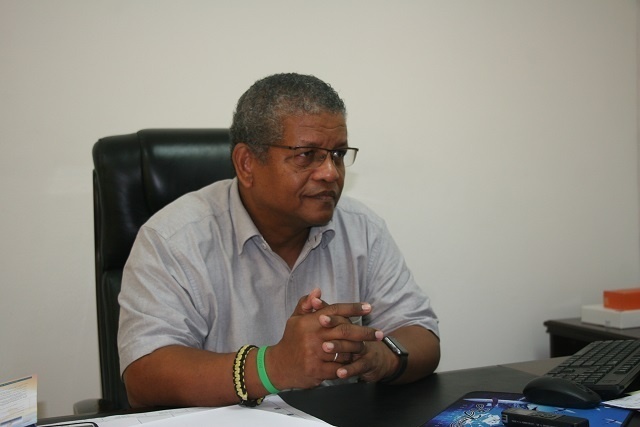 On his side, the leader of government business, Charles De Comarmond, said that the 2019 budget is proof of the government’s engagement to work to improve the life of all Seychellois. He said in the review the government made last week on the 10 years of macroeconomic reform, the statistical performance of Seychelles economy is one that is very clear. “During the last 10 years, we have seen how the people as a nation has accomplished a lot. Our public debt was 151 percent of the Gross Domestic Product but now in September 2018, it is only 59.6 percent. In 2008 our reserve in the Central Bank was $50.9 million. In October 2018, the national reserve managed by the Central Bank is $555 million,” said the leader of government business. 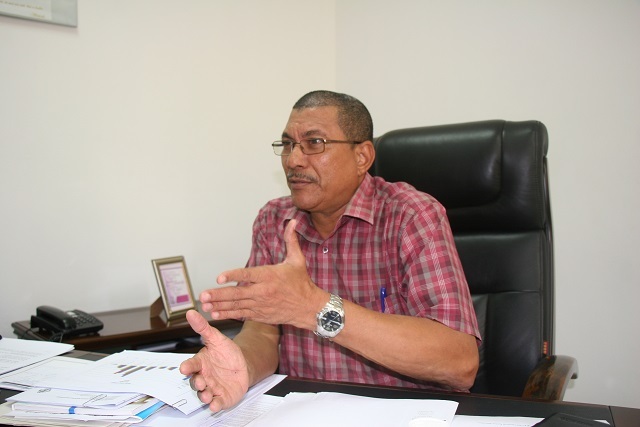 De Comarmond said that the series of measures proposed shows that the budget is addressing the needs of the people. This includes the increase in the minimum wage, revision in the government salary structure and a compensation system for workers with several years of experience. “This budget is proof that the government is delivering despite the opposition trying to make us believe that nothing is working under the administration of President Danny Faure,” said the leader of government business. He added further that the budget supports the health professionals, the students studying at university levels and one that supports small business for them to flourish. De Comarmond added that the tax being introduced on sugary products starting in 2019 is important because the health ministry has high expenses for the treatment of illnesses related to sugar consumption including diabetes and obesity. He also said that housing is a concern for all Seychellois families. He called on artists, musicians, writers, workers in the culture and arts domain to help the people take care of the Seychellois culture and promote the spirit of unity in the country. “I also ask the minister of tourism and everyone in the tourism industry to take the role of culture and arts seriously, and at the same time bring economic and financial benefits to our artists,” said De Comarmond.